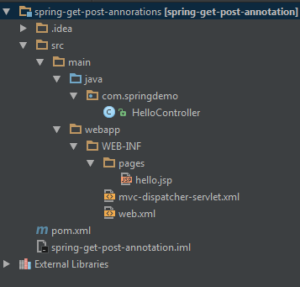 This example of @PostRequest and @GetRequest in Spring 4.3 new feature. 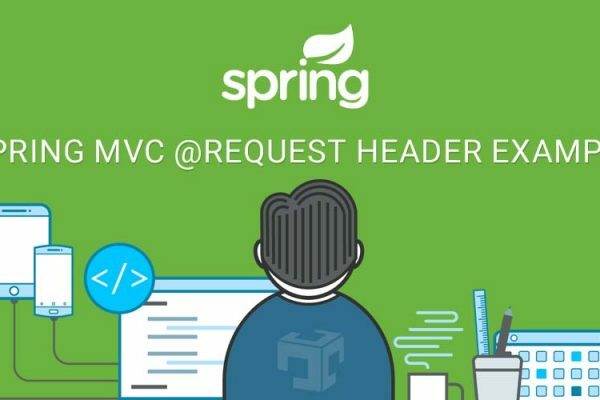 Spring Framework 4.3 introduces the following method-level composed variants of the @RequestMapping annotation that help to simplify mappings for common HTTP methods and better express the semantics of the annotated handler method. For example, a @GetMapping can be read as a GET @RequestMapping. Use @RequestMapping(method=GET) or @GetMapping to narrow the mapping. Use @RequestMapping(method=POST) or @PostMapping to narrow the mapping. To enable @GetRequest and @PostRequest must need to add <mvc:annotation-driven/> in -servlet.xml file. @EnableWebMvc for java based configuration.